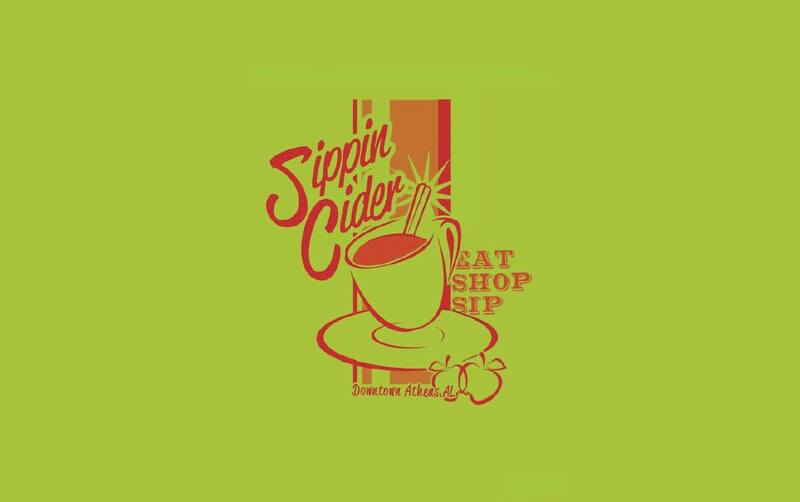 ATHENS, Ala. – The eighth annual Sippin Cider festival is December 8, 2018 from 5 p.m. to 8 p.m. in downtown Athens. Here are the participating merchants spotlights on their specials in the store. UG White will give away one pound of chocolate from their new Chocolate Bar. Come in browse for unique Christmas gifts and register to win the chocolate! Epiphany Boutiques – 20% off purchases and the door prize is a $25 Gift Card! Hendricks-Patton-RANCL Furniture & Appliance will offer a 3pc cast iron skillet set for the Door Prize! 10% off all products. Village Pizza – Offering a Gift Card for a Door Prize! Special Village Homemade Cider and Apple Cider Mimosas! Photos with Santa! Visit The Warten House B&B on Saturday, December 8th from 10 a.m. – 3 p.m. for photos with Santa. Stick around Downtown for Sippin Cider from 5 p.m. – 8 p.m.
CEI Bookstore / Truth Publications – 15% off in stock items. Gift Cards $18, $20, $35 Door Prizes! REMAX Valley – Offering a $50 Gift Card. Serving Hot Chocolate on the Courthouse Lawn! Garnet’s – Christmas Decor 10% Off. Metal Sweet Tea Sign Door Prize ($49 value)! Limestone County Archives – Opening the Tennessee River and Northwest Alabama exhibit along with Apple Pie Cider! High Cotton Arts – Bring your children by to participate in a special Christmas Craft! $25 Gift Card Door Prize. Tammy’s Fine Jewelry – $75 Gift Certificate Door Prize! Trinity’s – 15% off Christmas Merchandise during Sippin Cider. Ronaldo Guardian Angel Pendant Door Prize (value $36). Toodlebugs will run a 15% storewide sale on regular priced items, clearance items up to 50% off. Bug Bucks – spend $100 and get a $10 certificate. Door Prize will be given, also! Crawford’s Gifts – 15% off all Christmas Ornaments, 10% off all Boutique Clothing. $25 Gift Certificate! Pulse Boutique – Green Dot Sale BOGO Free, 25% off Rack, 20% off regular priced Jewelry & Clothing. Kate Spade Bitsy Wallet (value $70) and $25 Store Credit Door Prizes! HLC Realty – Be sure to stop by HLC Realty and taste their cider and treats! They are offering an assorted wine and a wine caddy gift box ($50 value). The kiddy train will be on Marion Street and S’mores on the east side of the courthouse.